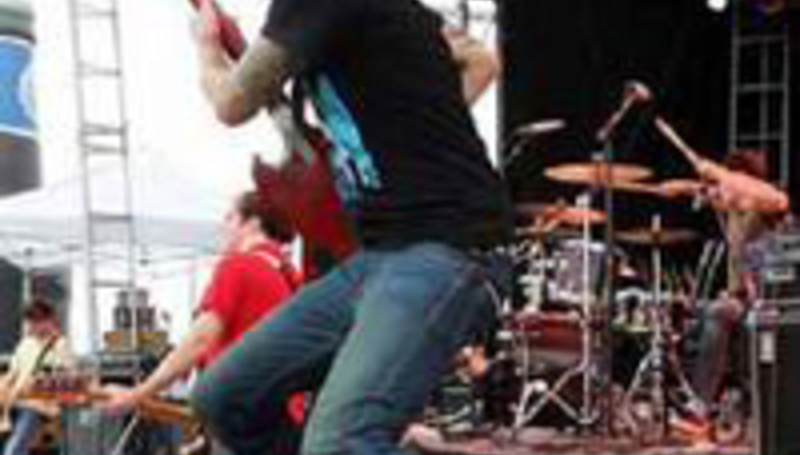 Casey Calvert, guitarist from American emo-poppers Hawthorne Heights, died suddenly in his sleep on Friday night. “Today is probably the worst day ever. It's with our deepest regrets that we have to write this. Casey Calvert passed away in his sleep last night. We found out this afternoon before sound-check. We've spent the entire day trying to come to grips with this and figure out as much as possible. At this time we're not sure what exactly happened. “Just last night he was joking around with everyone before he went to bed. We can say with absolute certainty that he was not doing anything illegal. Please, out of respect to Casey and his family, don't contribute or succumb to any gossip you may hear. We don't want his memory to be tainted in the least. “Casey was our best friend. He was quirky and awesome and there will truly be no others like him! His loss is unexplainable. As soon as we know more we will let you know. The act are currently in the middle of a huge national tour in their country of origin. It’s not yet known whether they will continue.